Hyde Park Estate Area Guide - What makes Hyde Park Estate so great? Where do Hyde Park Estate locals go? Fireworks night at Cleveland Square Gardens is fantastic for W2 residents! A yearly main event and one not to missed. Fireworks mixed in with dance music! A pretty spot in which to relax and eat lunch on a sunny day, just off Edgware Road. Early morning runs are not too painful with sights like this! A wonderful place to enjoy an afternoon Champagne tea! One of the best pubs in Marylebone and an amazing selection of lagers. Share your favourite place to go to in Hyde Park Estate. "Aptly named 'Notting Hill' (1999) starring Hugh Grant and Julia Roberts was set and partly filmed in Notting Hill, greatly increasing the area's popularity with tourists looking for a slice of the romance." 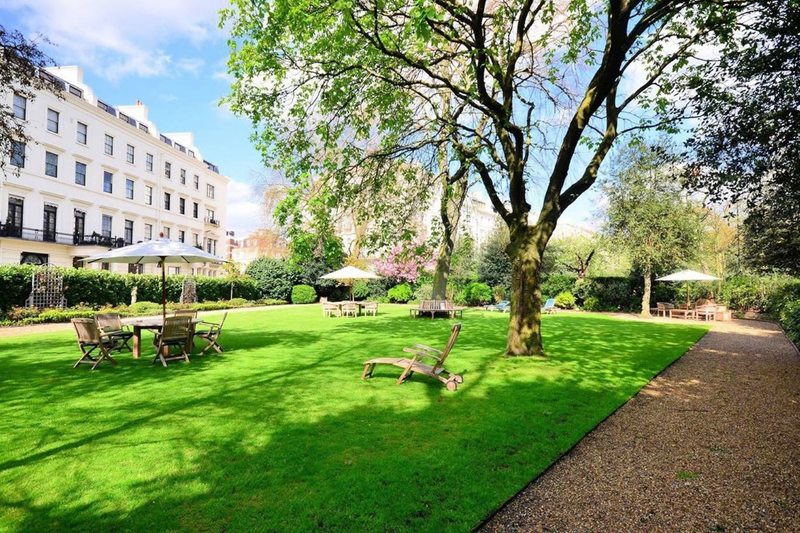 The garden squares in Bayswater really add to the area's charm. The buzz around Marble Arch is like no other place in London - I always feel like a tourist when walking around here. I love walking around Bayswater and looking at the elegant Georgian architecture. Do you live in Hyde Park Estate, or have you lived in Hyde Park Estate recently? If so, let us know what you like about living in Hyde Park Estate. Feedback about living in Hyde Park Estate has been submitted directly by the public and may not neccessarily reflect the views of Foxtons. The description of Hyde Park Estate was modified from Wikipedia and is available under the Creative Commons licence. Land Registry data is Crown copyright. All the views and contributions contained within Foxtons Local Life are those of the contributors. All content is assessed before publishing for taste, however free opinion is encouraged. Foxtons accept no payment or sponsorship for content that is posted about Hyde Park Estate.